IBAP – INDIA BIO AND AGRO PACIFIC PVT. LTD.
Management Services in the Agricultural Sciences and Technologies for the benefit of the Farmers and Industry at the Global Level. 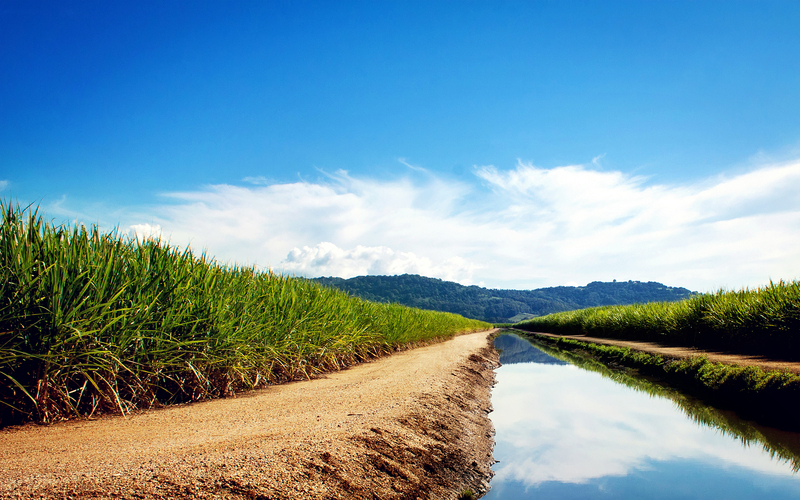 Sugar Cane and Sugar Cane Ecosystem Crops, Related Industries. 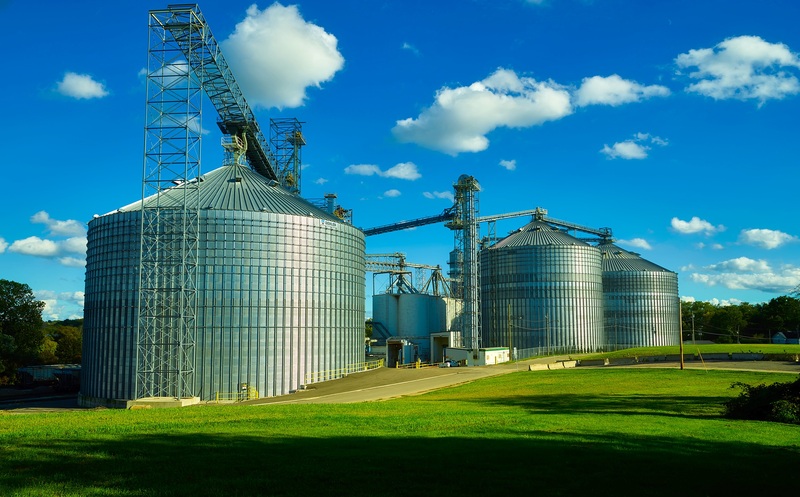 Establishment of Commercial Projects in an Agricultural Industry. Establishing and Running of Biotechnology, Bio Control of Pests, Organic, Inorganic Fertilizers etc. Laboratories for Crop Production. Turn Key Basis Projects to Establish the New Sugar for production of Sugar complex, Green Fuel, Power, Biocompost ,etc. QUESTIONS ABOUT AN AGRICULTURAL ISSUE? Technical consultancy for National as well as international clients to set up a new sugar factory as well as to protabilise sick units by increasing yield as well as sugar recovery. Commercial Research & Development Activities. Trichogramma parasitoid production in fully equipped Biocontrol Research Laboratory. Agricultural pest management Research Activity. To execute different kind of guidance activities for the maximizing the farmer’s profitability. Consultancy to sugarcane growing farmers through wide network of sugar factories. Collaborate with different government as well as private organizations for increasing the Agricultural profitability. Software ERP for Sugar Factories. Ex.Director , Agricultural Research and Extension, Vasantdada Sugar Institute , Pune,MS,India.